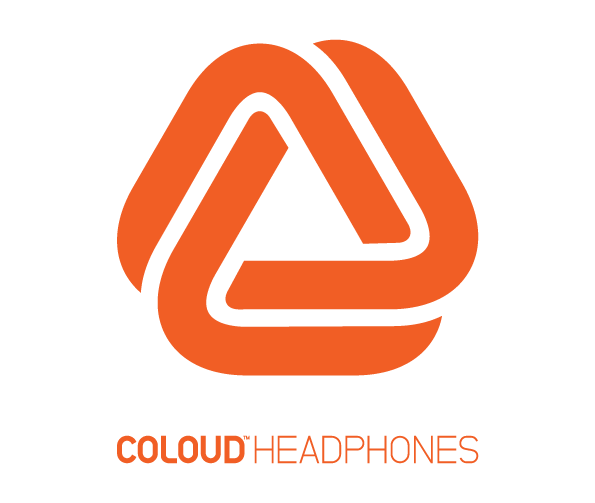 Coloud Headphones are designed to bring you a dynamic sound experience, with all the useful features you need, and without the stuff you don’t. 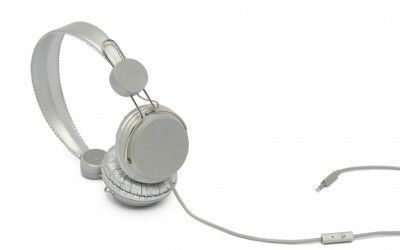 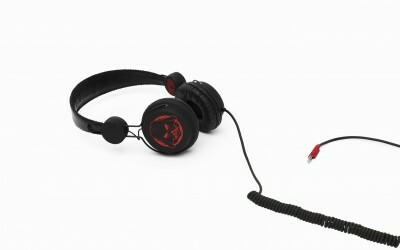 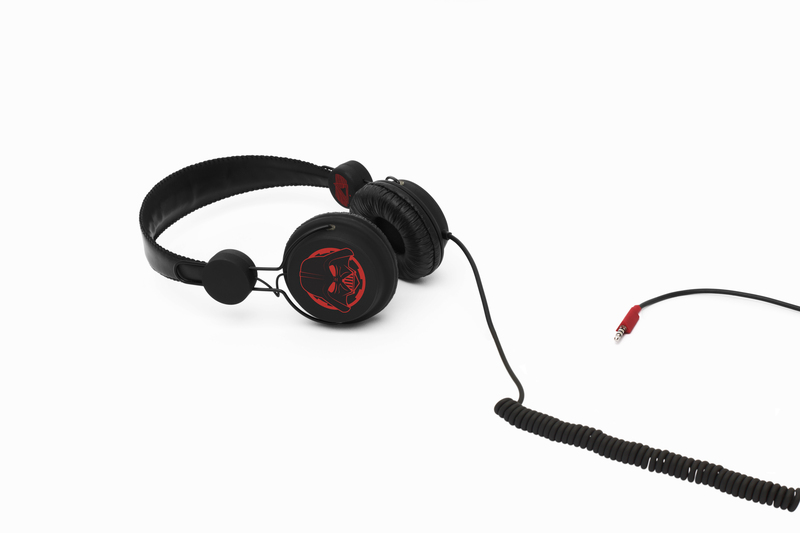 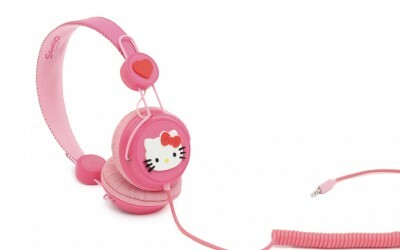 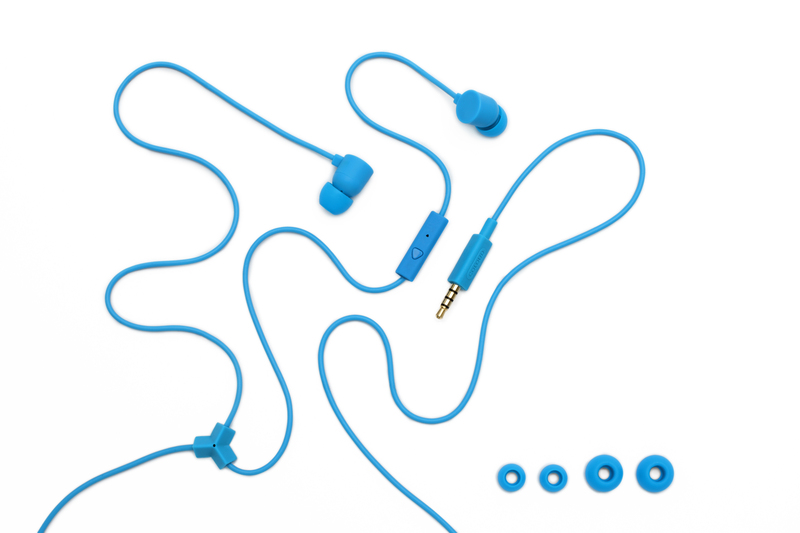 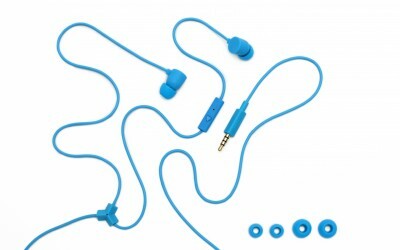 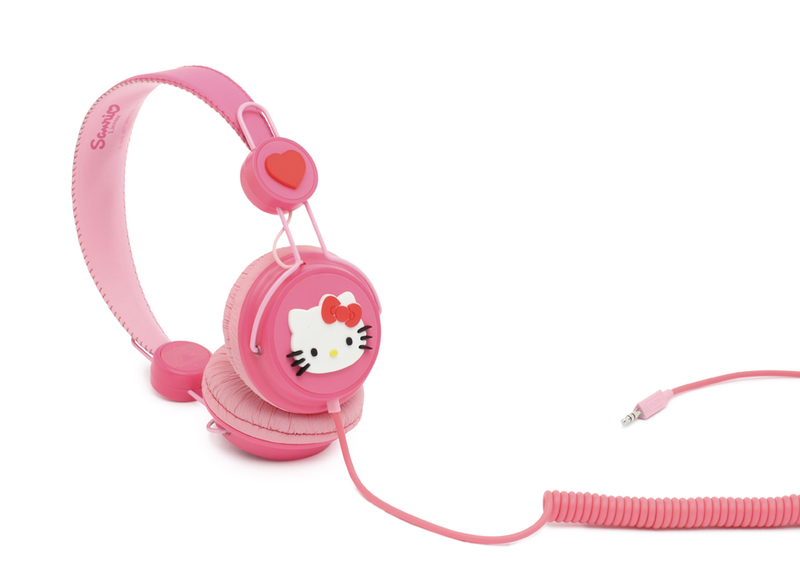 Under our account with Zound Industries, which is also home to Marshall Headphone and Urbanears; Sliding Doors has ran on-going PR campaigns for the Coloud Colour ranges, both in-ear and on-ear, as well as for its branded ranges including Star Wars, Sponge Bob Square Pants, Hello Kitty, Marvel Comics and Betty Boop. 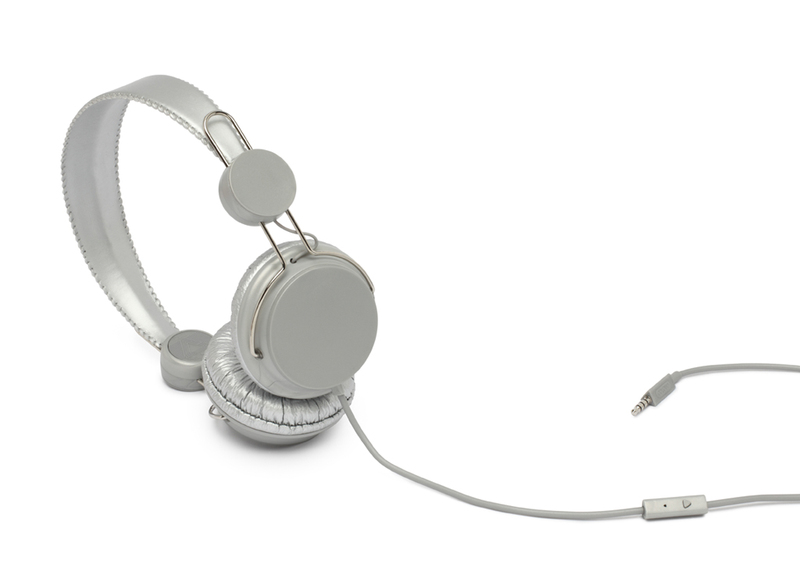 Our campaigns have seen the designs feature in a diverse range of media channels including CBBC’s Friday Download show and in a Marie Claire fashion shoot.